NIS America and Nippon Ichi Software have released a new trailer for The Princess Guide, that will bring you up to speed on everything that you will need to know to rally your forces. Set in a land torn by chaos and war, a new evil has risen. 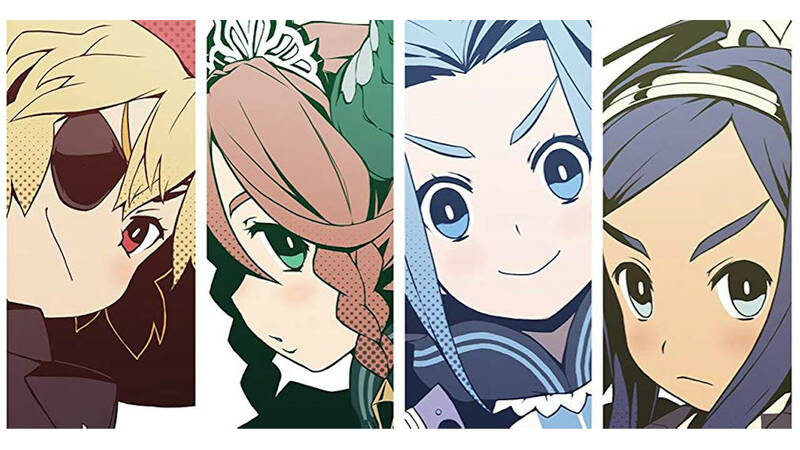 Now, four princesses from different kingdoms must learn how to lead their people to victory. As an experienced knight, you will choose a princess to become your apprentice – teaching her the art of war to push back the evil that now threatens to take over the land. Your choices will directly impact the way your Princess Knight will fight, with each having their own unique story to tell – whether that be the vengeful Veronica, the gluttonous Liliartie, the chivalrous Monomaria or the dragon princess Alpana. The Princess Guide will release for Nintendo Switch in North America on March 26th and across Europe on March 29th.